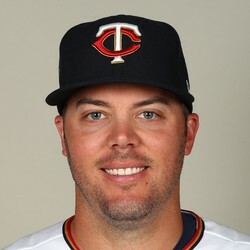 Caleb Thielbar was called up Friday by the Twins from Triple-A to fill the role of left-handed reliever left vacant with Brian Duensing going to the DL. Thielbar could be a useful pickup in deep leagues that value holds. Casey Fien will likely be the Twins' eighth inning man behind closer Glen Perkins, but Thielbar could pick up some holds if the team decides to use him similarly to Duensing.